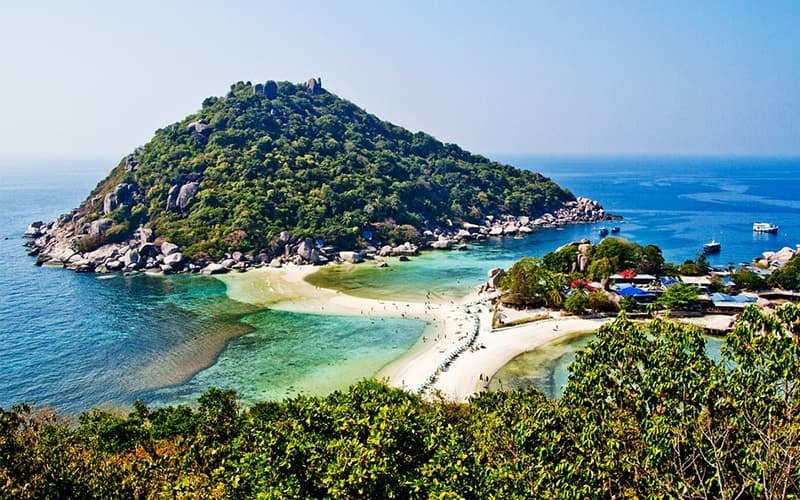 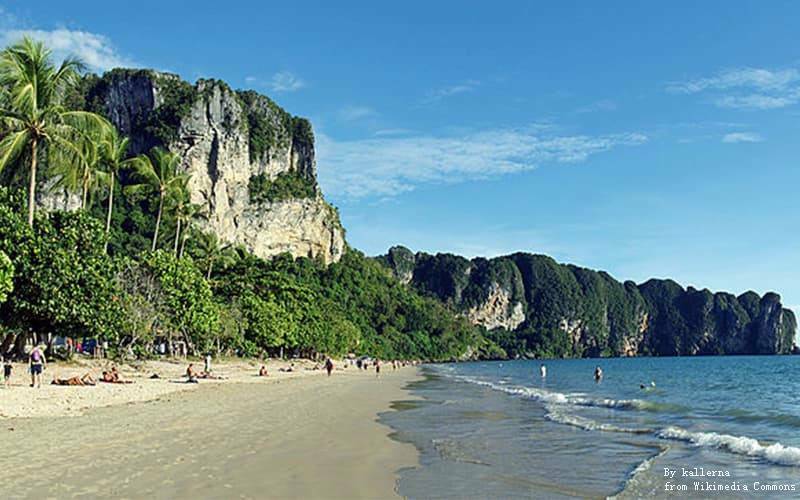 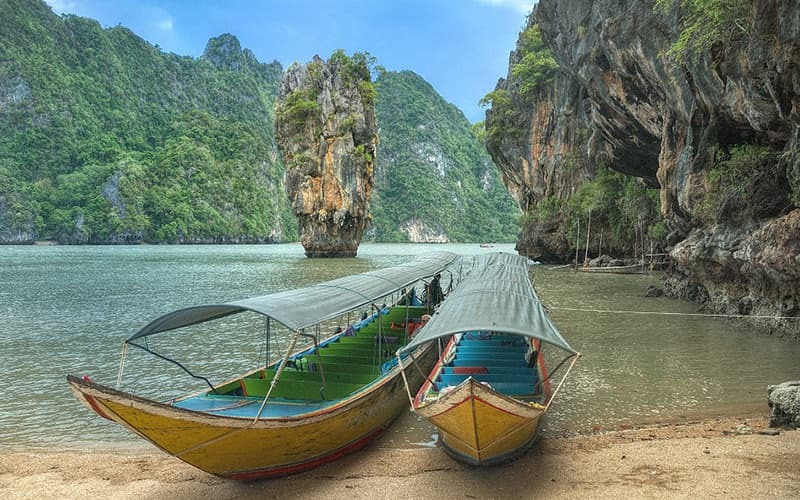 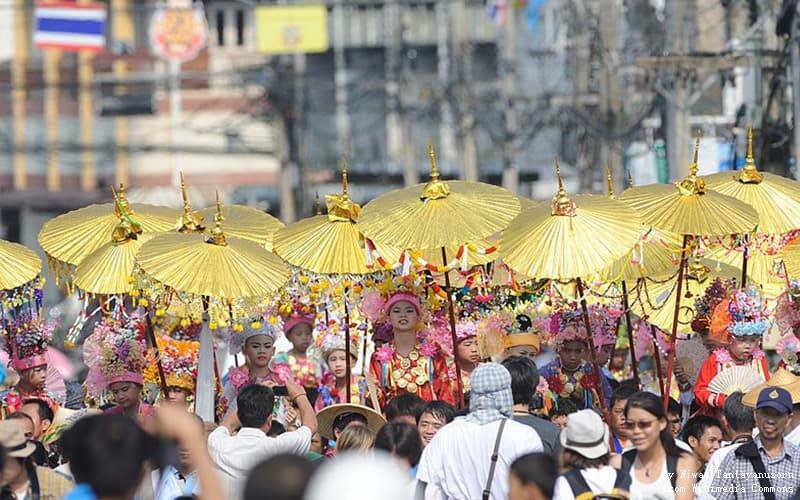 All-inclusive Thailand affordable tour packages details and easy booking online. 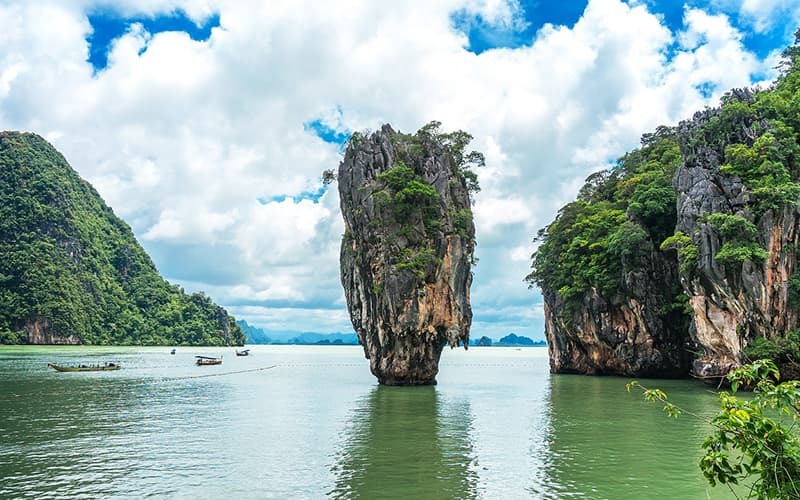 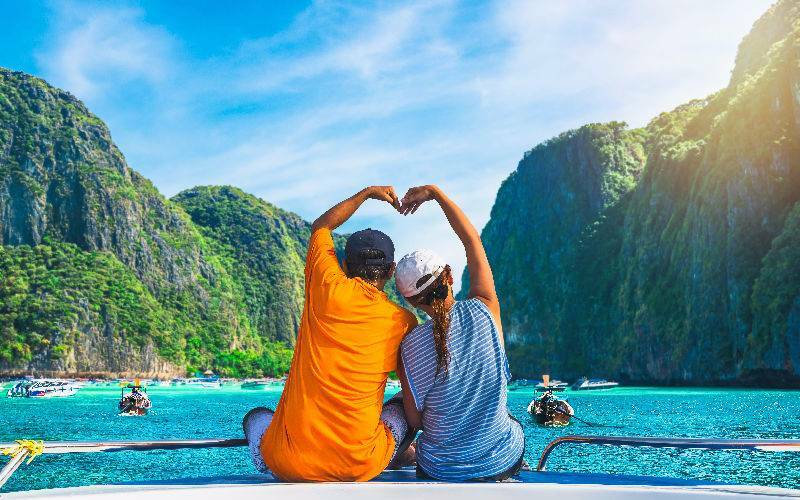 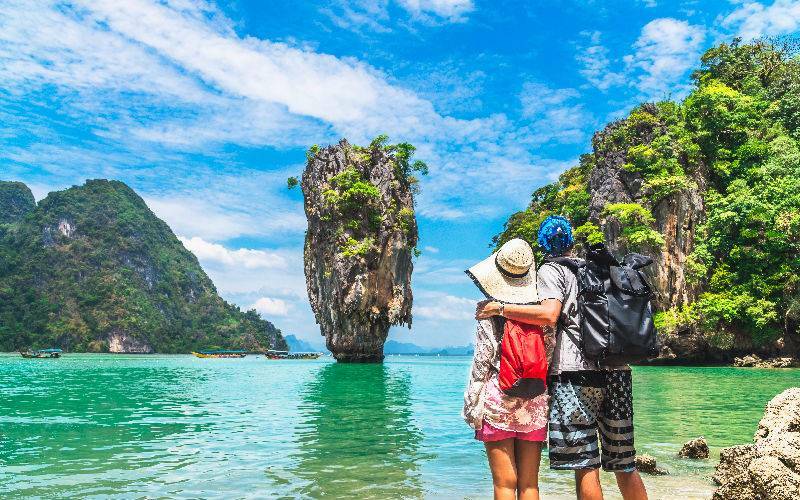 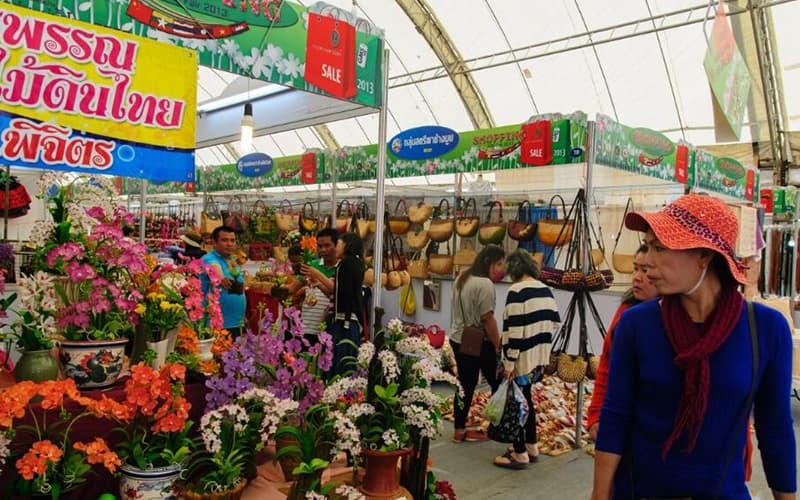 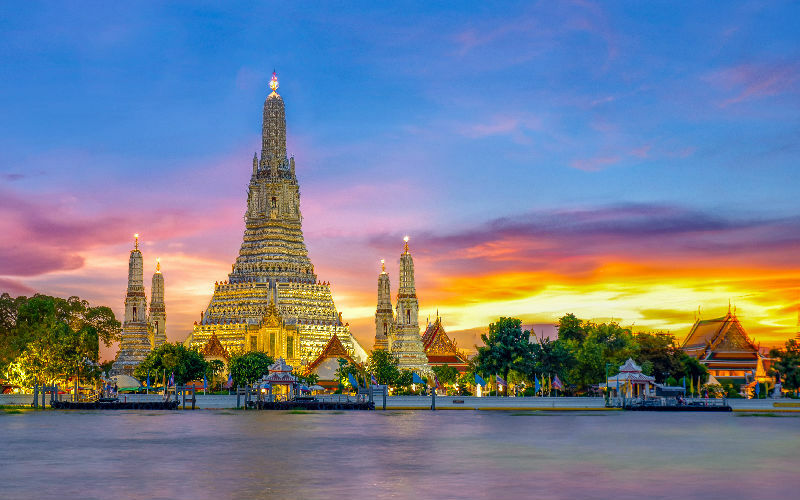 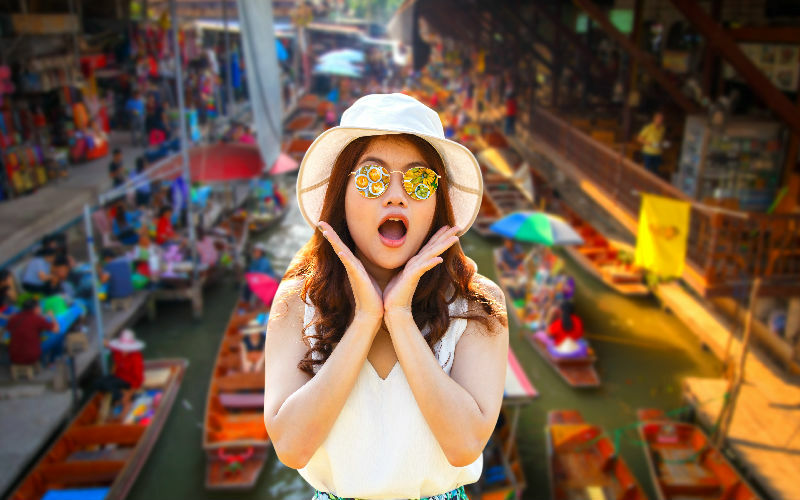 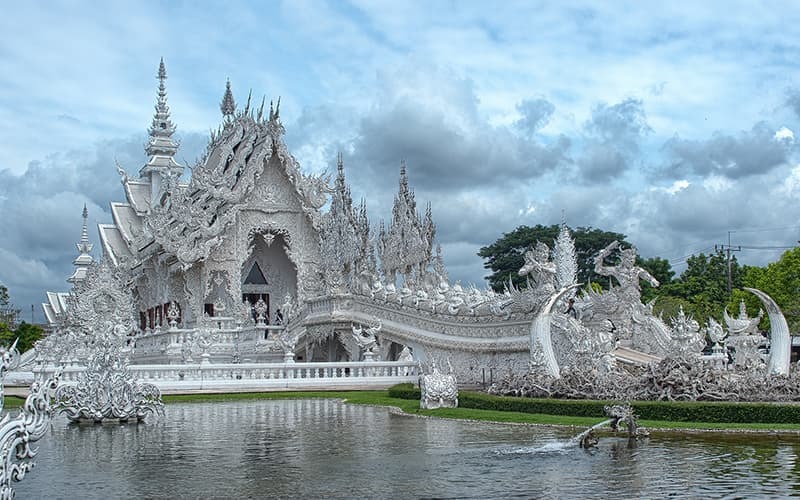 Explore Thailand in your budget and get memorable experiences: sightseeing in Bangkok, culture taste in Chiang Mai, colorful nightlife in Pattaya and adventure in Phuket, etc. 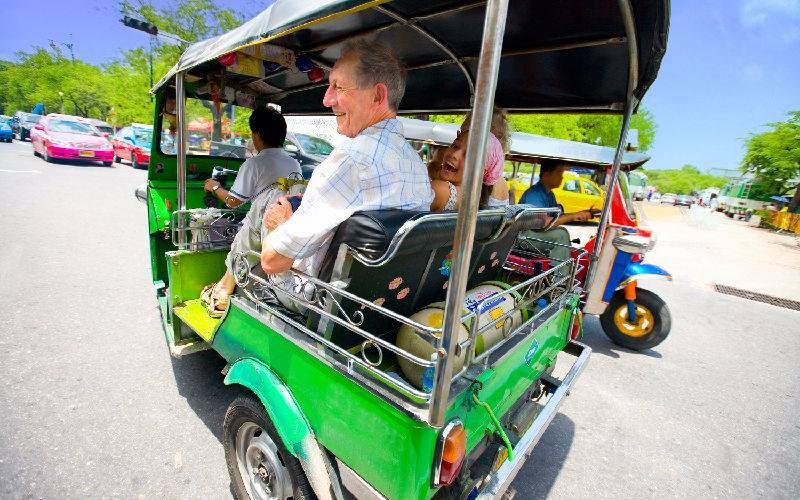 Start your best budget trips around Thailand with UME now!